Want to make good decisions? 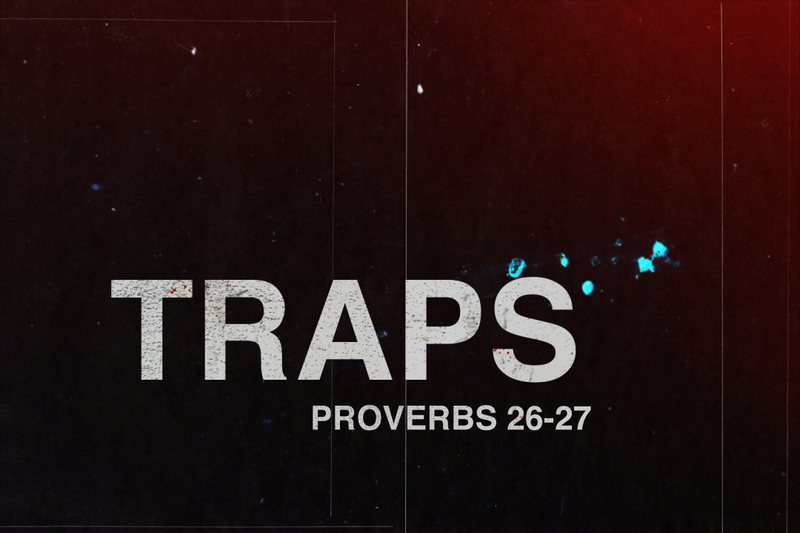 Avoid “Traps!” Nothing has helped me make better decisions than reading the Proverbs. Proverbs Chapter 26 and 27 give some tremendous advice that will help you avoid traps the enemy wants you to step into. Bring your friends to this series of messages! Every person will benefit from the wisdom we will discover in these Scriptures. What better prayer? In this evil world, we need our powerful God to keep us from evil! Awana Registration Starts This Sunday! Awana is coming to CIL! 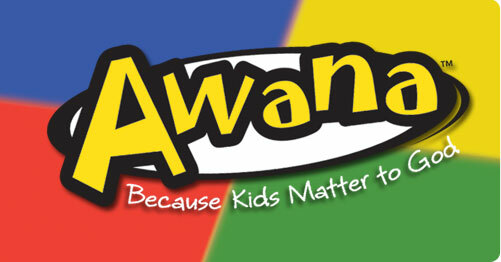 Beginning Wednesday, February 6, 2013, we will start the Awana program for students who are Age 3 – 5th Grade. Awana helps churches and parents work together to develop spiritually strong children who faithfully follow Jesus Christ. For over 60 years, Awana has been impacting millions of children with discipleship techniques and fun activities! Each week, more than 1.5 million kids participate in Awana! Cost is $15 per child or $40 per family. Scholarships available, so don’t let cost keep you from participating! 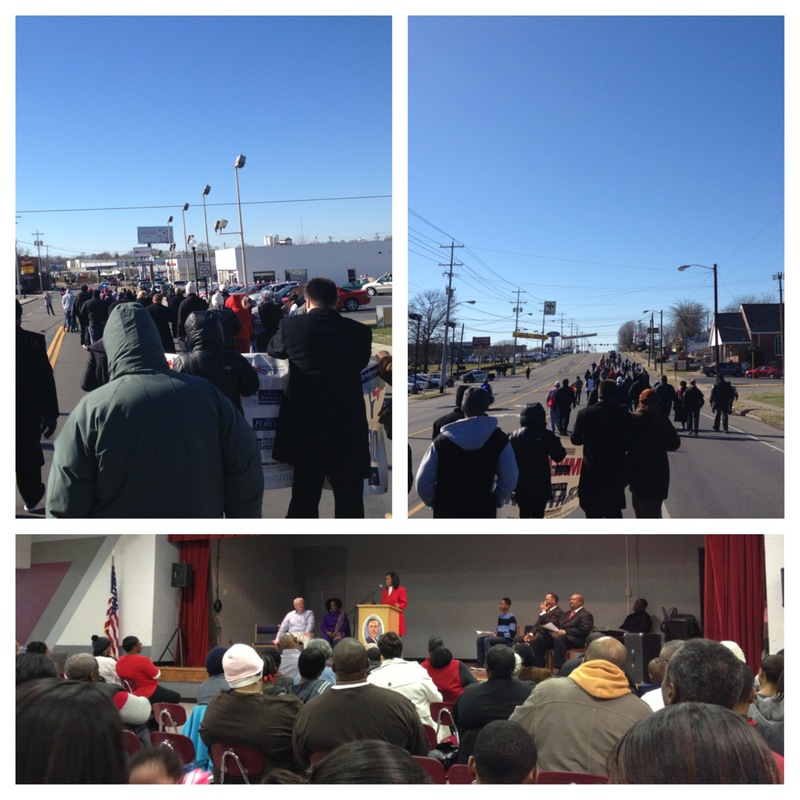 On MLK Day (January 21) I participated in Gallatin’s “MLK Unity March and Program.” It was great to see some old friends in Gallatin from my Sumner Life days. We marched from Gallatin City Hall to Rucker Stewart Middle School, a somewhat lengthy, but enjoyable walk. Then, a program at Rucker Stewart included the dignified, but witty hosting of Bishop Umika Jones (First Baptist Winchester Street), a powerful and humble prayer from Pastor Charles Anderson (Indian Hills Baptist), and passionate songs from my friend Pastor Steve Oldham. An excellent speech was given by Kee Bryant-McComick! Mrs. McCormick is is the assistant public defender for Sumner County, and serves in city leadership in Hendersonville. Her speech really inspired me and everyone else! It was a privilege for citizens of all races to walk, worship and laugh together. The “dream” is alive! 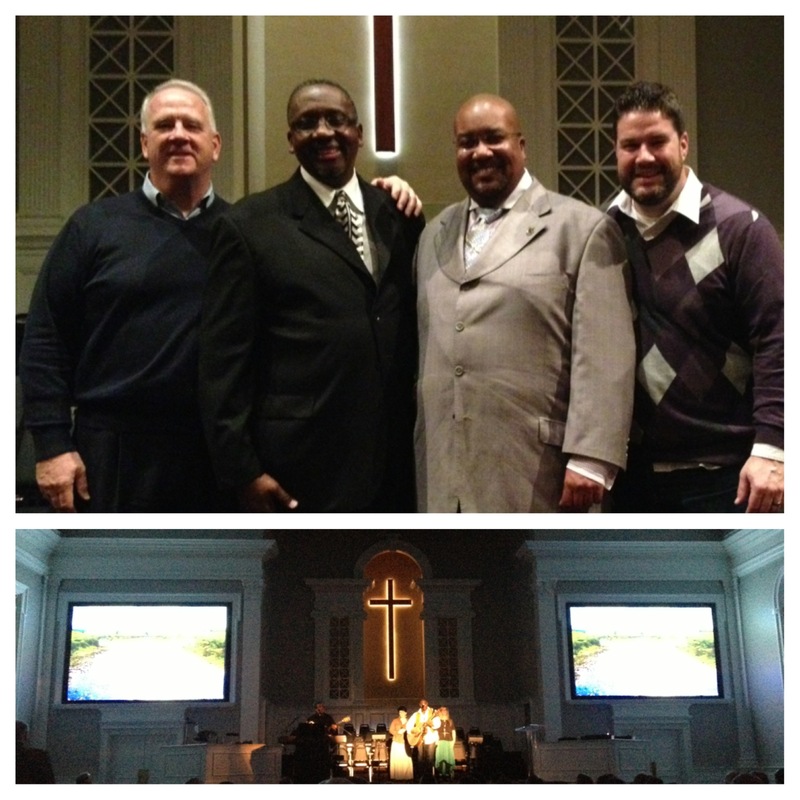 Hendersonville’s MLK Service a Success! 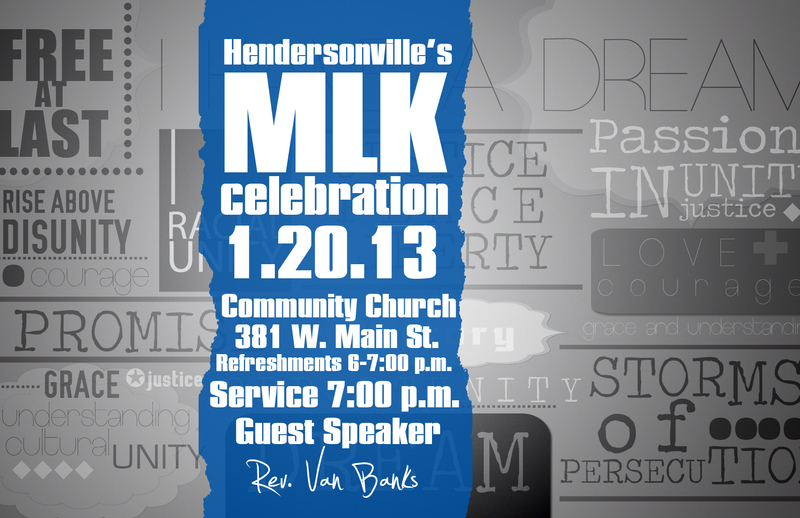 On Sunday night (January 20) we participated in Hendesonville’s 2nd Annual “MLK Service” at Community Church. After a time of fellowship over finger foods, we had a beautiful service. Pastor Van Banks of New Creation Ministries delivered the message, and Jesus was exalted through our worship, community and spirit of love. This week (January 21 – 27) we wil pray, “that your hand might be with me.” This is specifically asking for the help of the LORD! MLK Service this Sunday night! Pastor Van Banks from Gallatin wil be preaching. Pastor Banks is a wonderful man who’s ministry will bless you! Your presence at this event will demonstrate to your family, the city and the kingdom of darkness that you believe in God’s plan for racial unity!